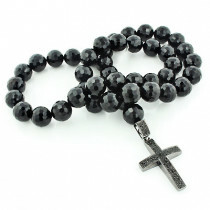 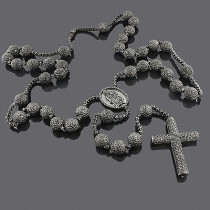 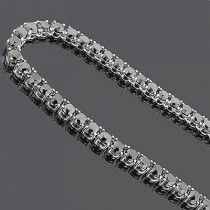 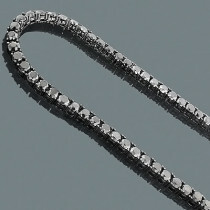 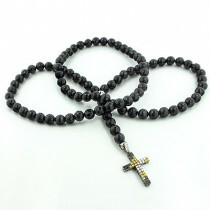 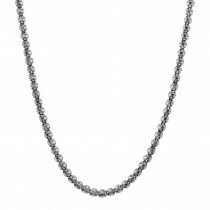 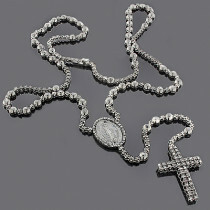 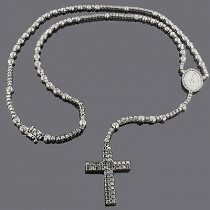 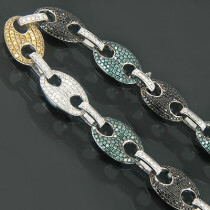 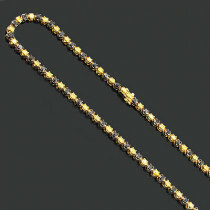 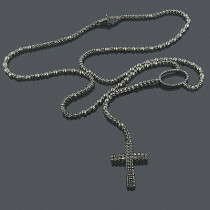 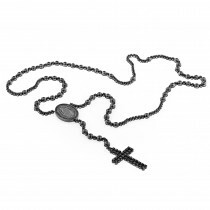 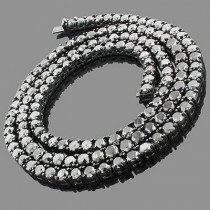 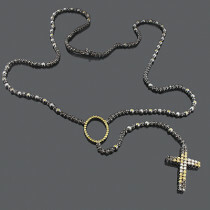 ItsHot.com offers an unrivaled collection of Men's Black Diamond Chains and Necklaces. 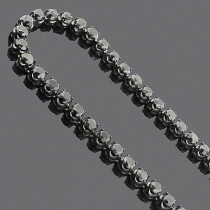 Both in price and variety we are leading the industry in expertly crafted Black Diamond Chains/Necklaces, hand-picked or hand-created by our masterful jewelers you will be awe inspired by our shimmering Black Diamonds. 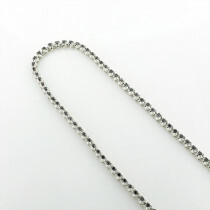 What started out as a trend set by the Hip Hop elite that only moguls could acquire, has been made affordable enough by ItsHot.com for any person in love with the subtle shine to obtain one of our Men's Black Diamond Chains/Necklaces.